Is your game in need of a tune-up? Group Clinics: Clinics are $20 for an hour session and topics include: putting, chipping, pitching, irons, woods and specialty shots. Please call the golf shop to find out the scheduled topic of the week and availability. Private Lessons: Sessions are typically 45 minutes in length and can be done on the putting green, short game area, full swing range or on the course depending on your needs. Please call Kevin today to schedule your appointment. Youth: Jr Program – Thursday mornings for 5 weeks starting July 5th. Please all the golf shop for more information. 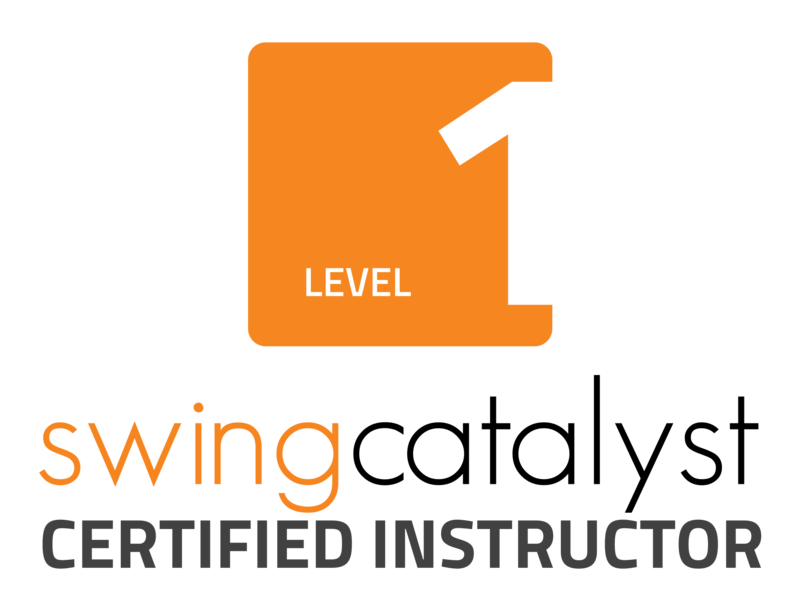 Titleist Performance Institute Golf Fitness Assessment – Administered by TPI Certified Instructor, Kevin Walker. Identifies the physical causes of potential swing faults and corrects through the prescription of appropriate mobility and stability exercises. Call Kevin for more details. Golf Schools: Full day instruction covering short game and full swing with lunch included. Offered on specific days throughout the summer. Copyright © 2019 North Conway Country Club All Rights Reserved.